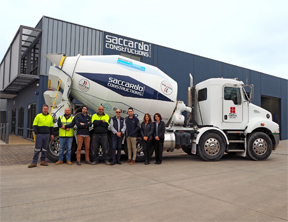 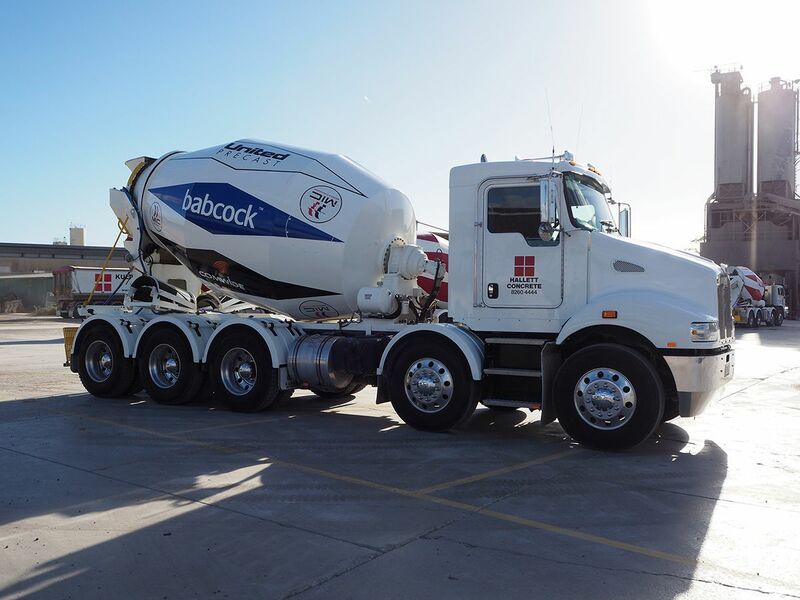 Hallett Concrete are participating in the MATES in construction training programs and has committed to proactively raising awareness and funding to extend this program across the building and construction industry in South Australia. 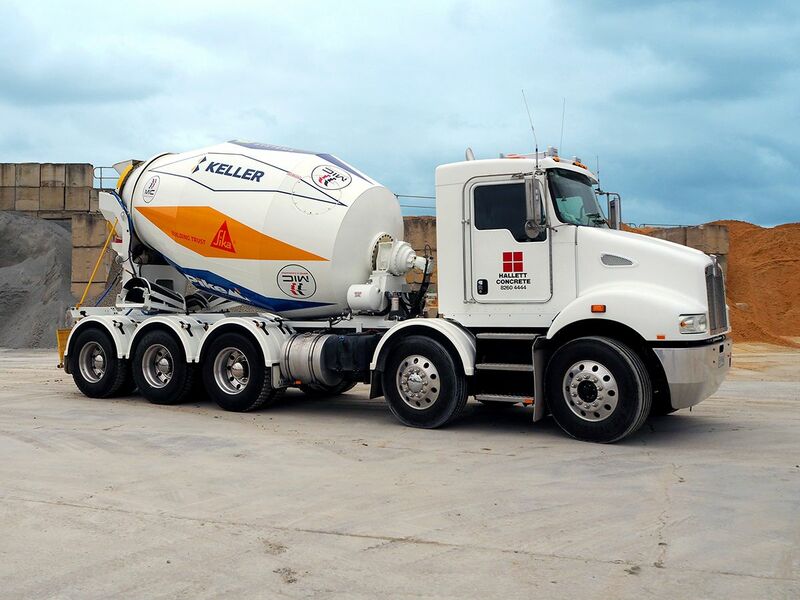 You would be familiar with the distinctive red diamond pattern on Hallett Concrete agitators seen on hundreds of job sites around South Australia. 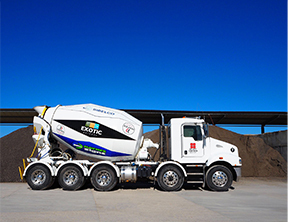 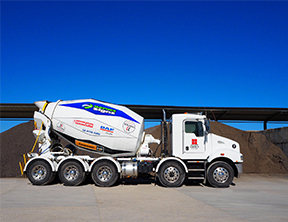 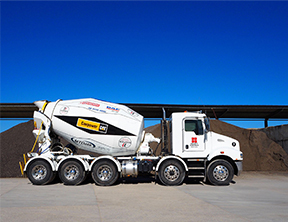 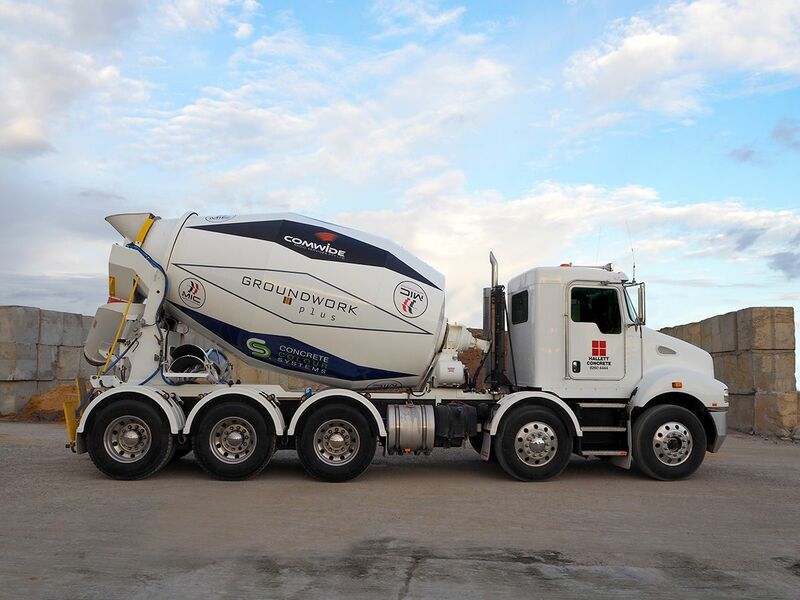 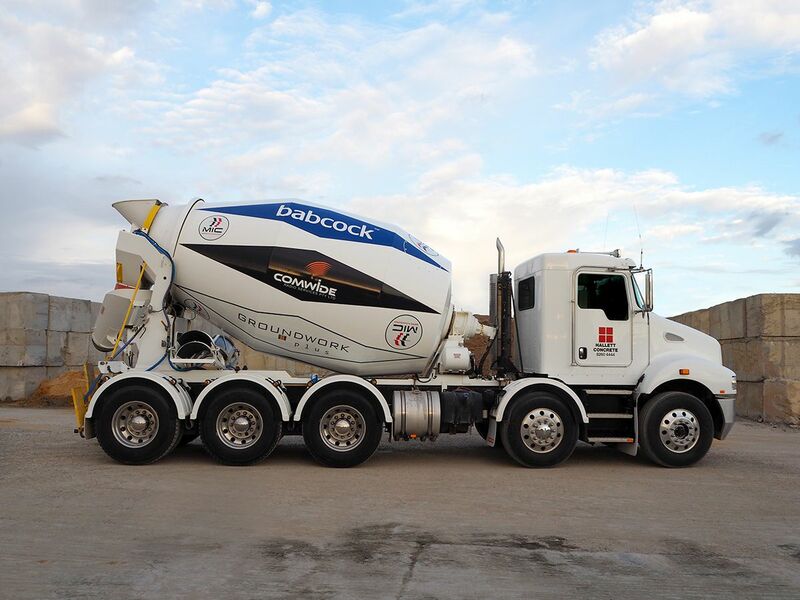 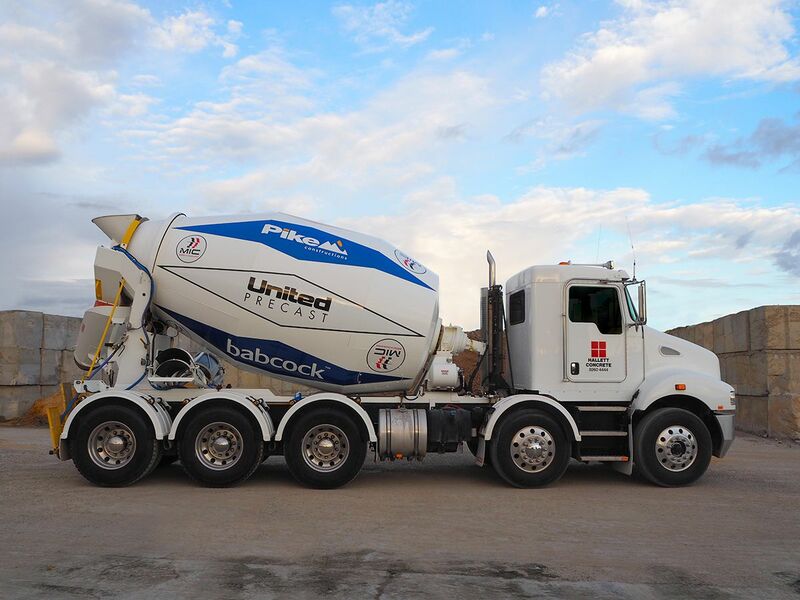 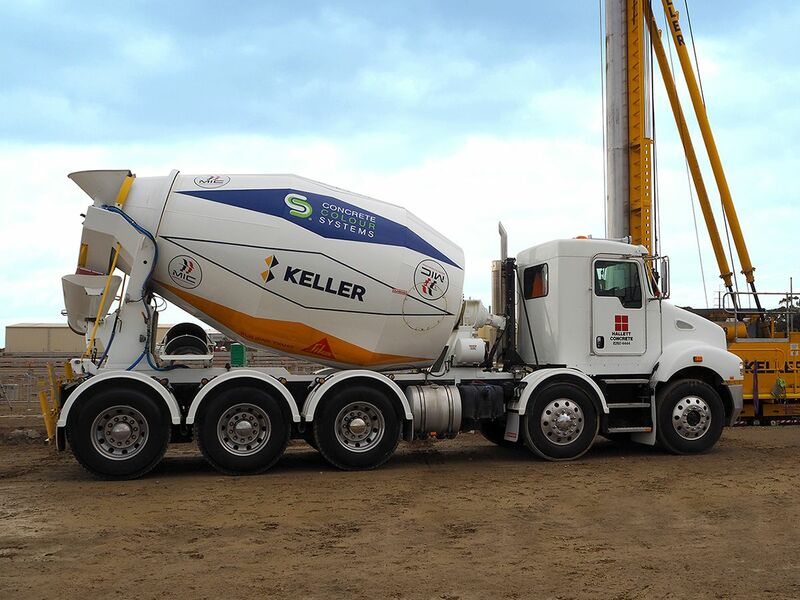 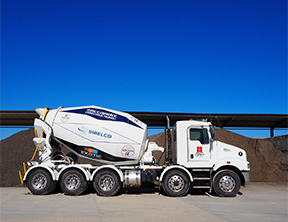 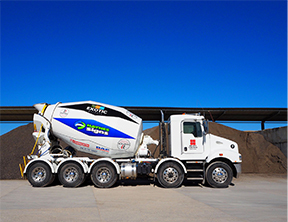 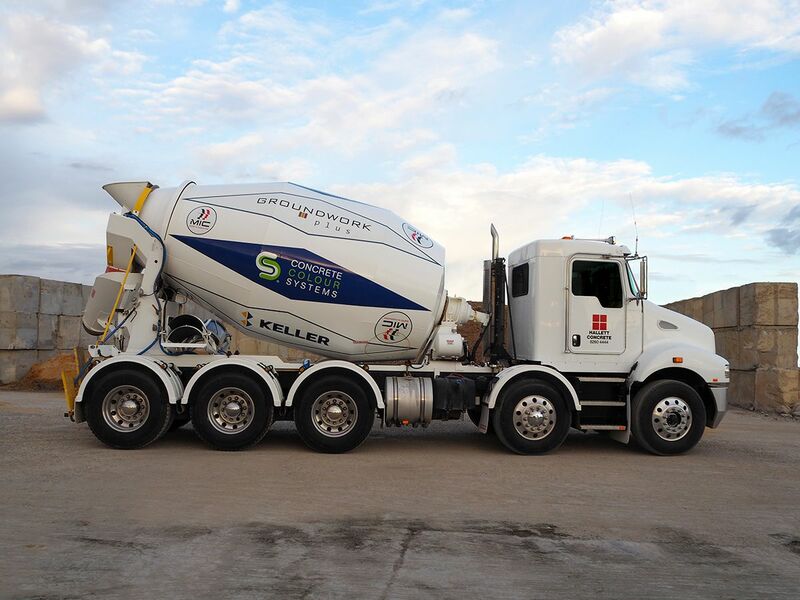 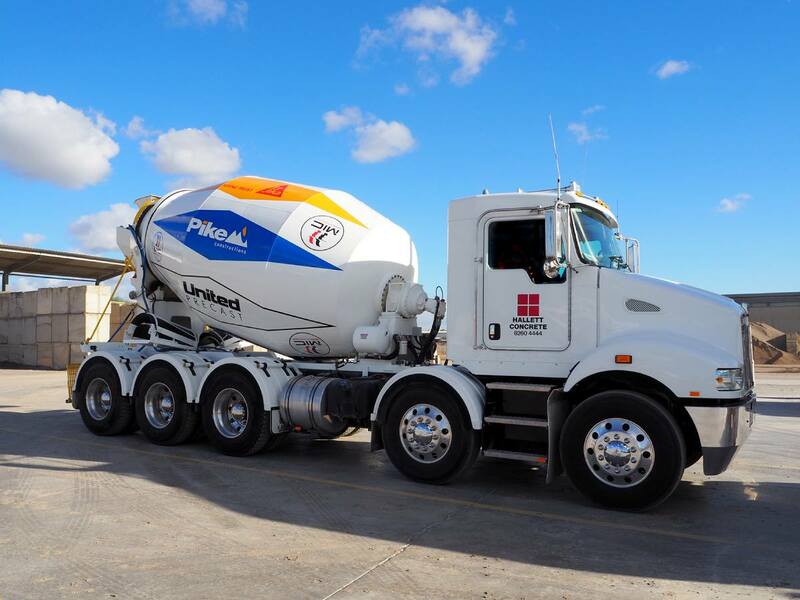 What better way to raise awareness in our industry than to badge up a Hallett Concrete agitator trucks with the MATES in construction logos, slogans and contact information. 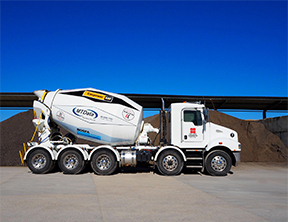 Keep your eyes open for our first MIC Truck around Adelaide.